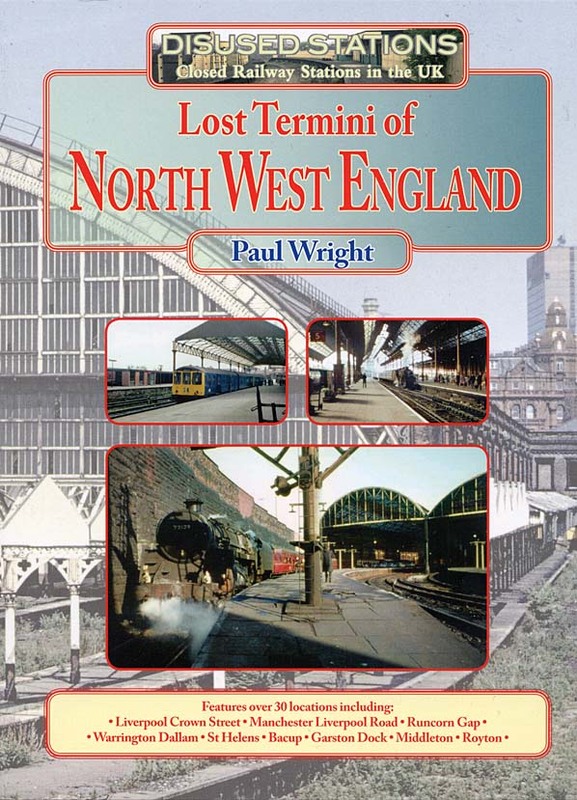 Paul Wright our north west report has recently published a book as part of Silver Link books 'Nostalgia Collection'. Paul says about the book, "This book is intended to act as a companion to the Disused Stations Website. It follows roughly the same format (old and new photographs, tickets and maps) but as a book it should appeal to those who want to have something tangible to put on their bookshelf. With so many stations now on the website it was difficult to decide which stations would should be included in this book. The idea of selecting terminus stations from the North West, an area steeped in railway history seemed like a good point to start. In this book they are ordered by the year of opening. I felt that this would be a good way of showing how the network developed, expanded and eventually contracted." Copies of the book can be ordered through the Silver Link web site or over the phone to Silver Link on 01536 330588.